Concussions are a common car accident injury that can lead to problems that may not always be immediately obvious. Because concussions can cause symptoms that can last indefinitely without treatment, it is important to get a diagnosis as soon as possible. 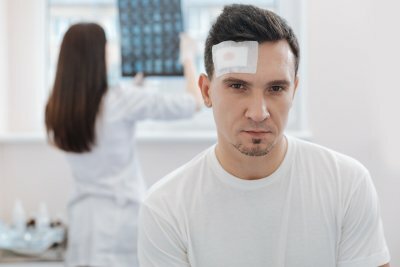 If you are in a car accident in Baltimore and believe that you could have a concussion or another injury, speak to an accident attorney to find out what your rights are for compensation. If you experience any of the symptoms of a concussion, visit the emergency room as soon as possible. Because concussions are caused by impacts to the head, headaches are a common symptom. Headaches caused by concussions can be dull and aching, or they may be severe. Some people experience a feeling of pressure in their heads more than a traditional kind of headache pain. Any time you have a headache or pressure in your skull after an impact to the head, you should be evaluated to see if you have a brain injury like a concussion. With a concussion, many people describe feeling dazed, confused, or as through they are walking around in a fog. They may also have amnesia about the car accident and the events immediately before and after it. Speech may be slurred, and they may give delayed responses in conversations. These problems can persist after a concussion and turn into long-term concentration problems and memory issues. After a concussion, many people experience uncharacteristic irritability, excessive crying, depression, and sleep disturbances. Personality changes may also occur. 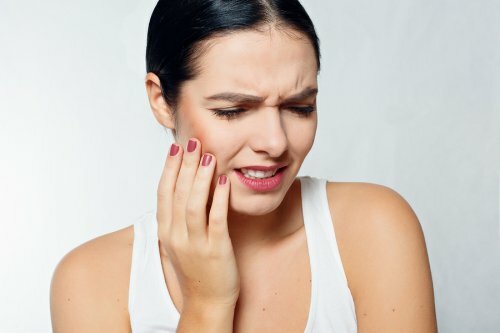 These symptoms frequently don’t appear immediately after the car accident injury but in the days that follow, and they can persist well into the future. For some people, these symptoms are the only ones that are experienced. After a head injury, any psychological or behavioral changes should be reported to a doctor, who can determine if an injury such as a concussion is to blame.